The Mission Inhaler FZ-5 inline skate is a performance-level option for the player looking for solid performance features at a great value. Mission has matched this performance level-model with high-end wheels, giving the FZ-5 a boost in skating features. The FZ-5 comes with Labeda Union wheels, also found in the FZ-3. These are built for the player who enjoys a fast wheel with great stopping power. Mission accomplishes this by using a large injection molded core for flat out speed, and a soft compression apex ring for maximum grip and unmatched edge to edge feel. These wheels are partnered with the HI-LO Aluminum chassis. This frame gives you a unique skating angle, with two 76-mm wheels in the front and two 80-mm wheels in the back, allowing you to get the benefits of both small and large wheels at the same time. Junior sizes 1-2 have two 59mm wheels in the front and two 68mm wheels in the back. 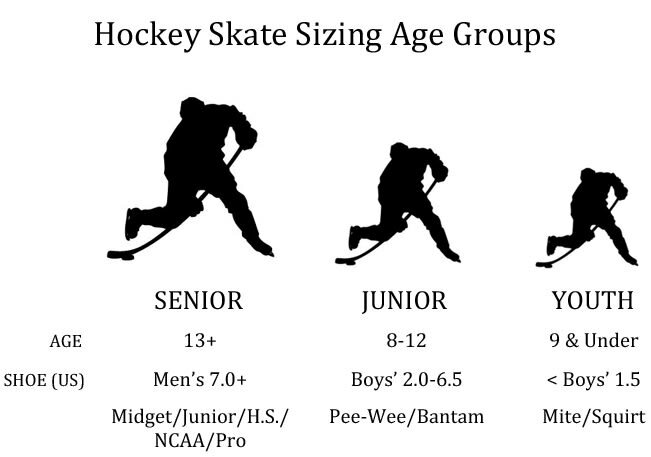 Junior sizes 3-5.5 have two 68mm wheels in the front and two 72mm wheels in the back. The result is a chassis that offers an excellent balance of speed, power, and control. These features are further enhanced with the fiber composite outsole and HI-LO ABEC 7 bearings. The FZ-5 includes Mission’s true-form tech PU quarter package, also found in the Inhaler FZ-3. This boot includes new quarter ventilation and an abrasion guard, offering you a dry and lightweight feel as well as added protection, comfort, and stiffness. 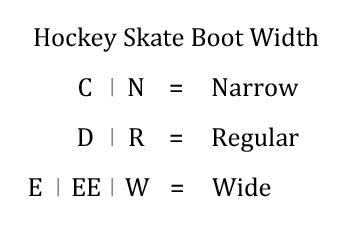 The boot also includes a felt liner and has a thermo-adjustable upper, giving you the feel you’re looking for from a skate at this price point. The boot also includes a new, anatomical 2-piece tongue with felt insert. This feature provides increased comfort at the top of the skate and offers a unique, personalized feel due to its anatomical construction. If you’re a performance-level inline player, the Inhaler FZ-5 proves to have the proper boot stiffness, skating profile, and technological features to fit your game. Wheel Type: Labeda Union Type / Brand of the wheels. Bearing Type: HI-LO Abec 7 Brand / ABEC Bearing rating. Tongue Material: Anatomical, 2-piece felt Type of material and design of the tongue. Boot Construction: Reinforced true-form tech PU Type of material the product is primarily made of. Chassis: HI-LO Aluminum 80/76mm Type / Brand of the chassis. Liner: Felt Type of inner liner material. Lace Lock: No Locks tightened laces into place. Footbed: Standard Type/Brand of footbed in each boot. Product Line: Inhaler The product line within the brand.